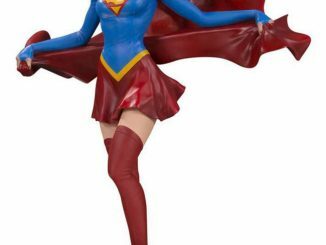 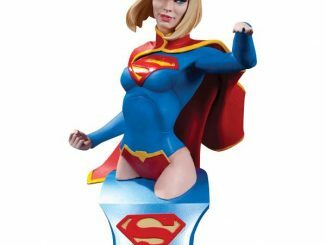 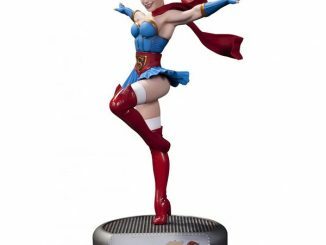 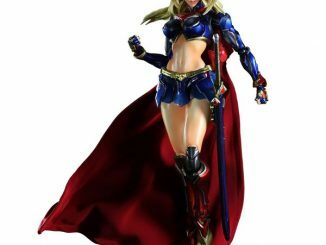 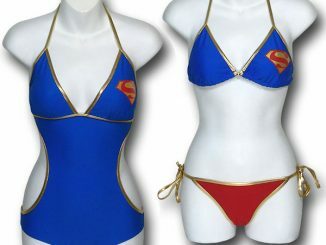 If the Girl of Steel battled the Man of Steel, things would get embarrassing real quick. 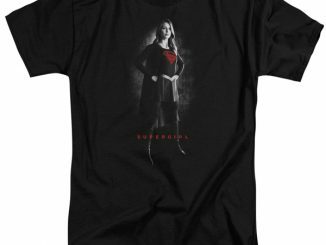 At least that’s the way it seems with the Supergirl ‘She’s Super’ T-Shirt. 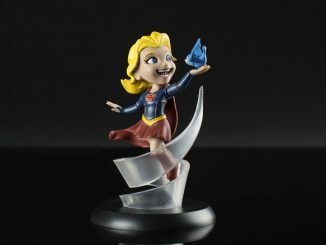 Kara Zor-El and Kal-El are cousins so it makes sense that they might occasionally have problems, especially since Kara was older until she got stuck in space for a years. 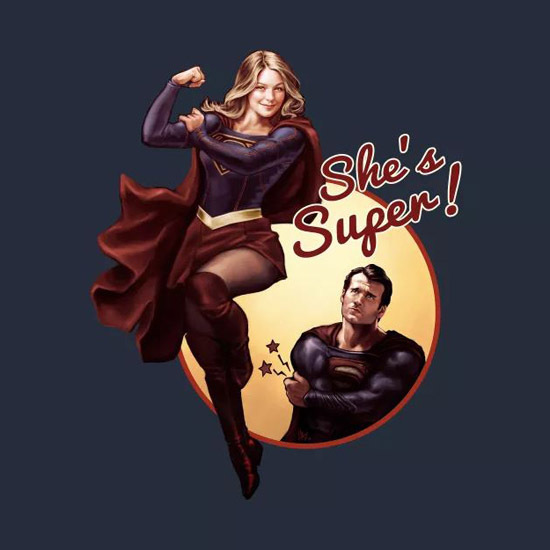 It doesn’t matter that her cousin is older now because she still knows how to put him in his place. 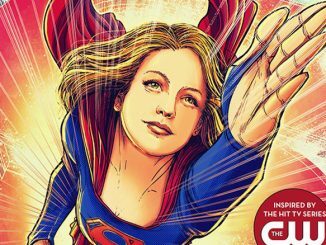 The artist known as GrungeTheMovie created this super image that includes both Melissa Benoist’s Supergirl and Henry Cavill’s Superman. 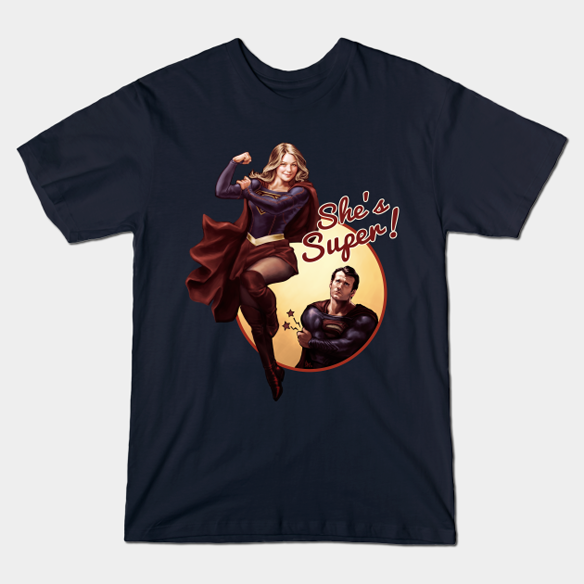 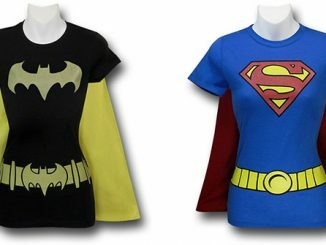 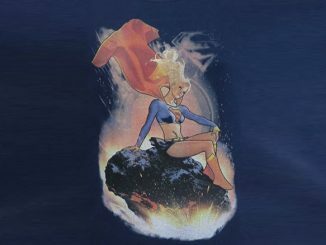 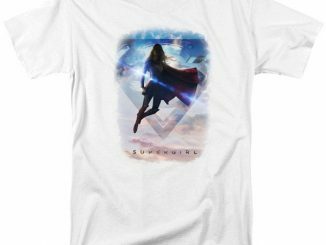 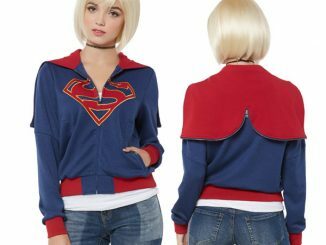 The Supergirl ‘She’s Super’ T-Shirt is available for $20 at Tee Public.